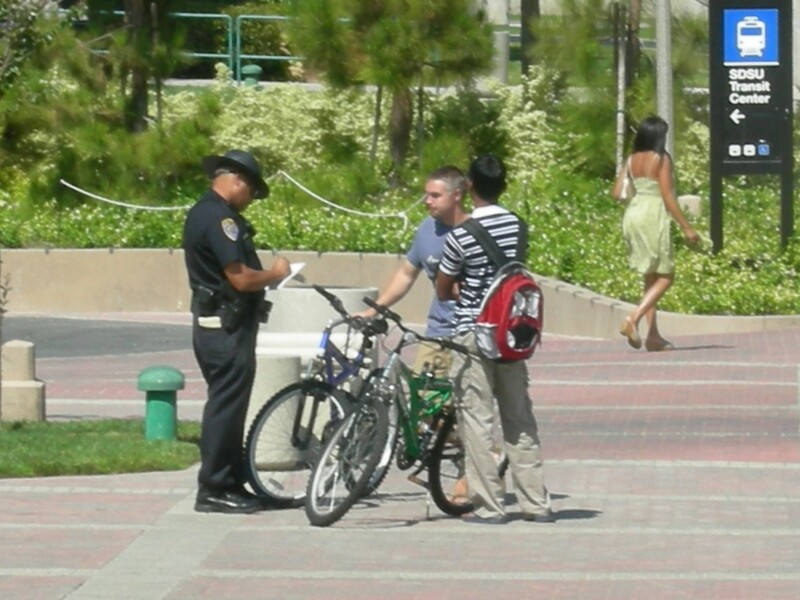 Last quarter 437 students were convicted of unlawful bike-related activity. After serving their time in police station lines and safety classes these students were released back to the streets, often to repeat the same atrocious crimes. A recent Stanford county police report indicates that nearly eighty percent of those arrested while biking last quarter were repeat offenders, and the numbers soar even higher for students who grew up in bike-crazy cities, like Portland OR. “This is a pattern of behavior” noted Stanford Bike Safety Task Force chief Mark Skwilling, “and something needs to be done.” That’s why, at the urging of police chief Bob Hammel, Stanford University will introduce a criminal biker halfway house for repeat offenders. Students who have more than two moving violations on record will be required to live in the building, which will be located behind Synergy. There, they will participate in bike safety programming such as “what counts as a bike light” and “how to say ‘no’ if someone asks you to go biking at night.” Students will also be able to take special classes on other modes of transportation, such as walking. The house will also provide mental health support.